Cheap Hooch Presents: Danny James in Studio! The awesome Danny James joins us this week to chat about...nonsense!! 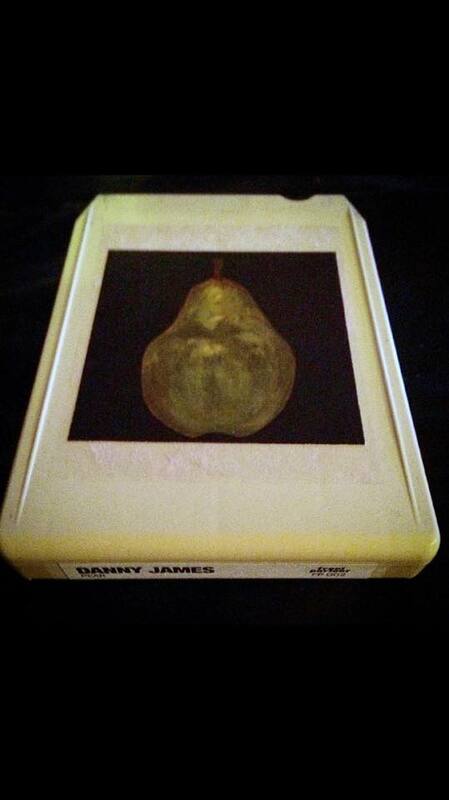 Music this week comes partly from Danny James' collection and partly from Burger's stash. Don't miss this episode!